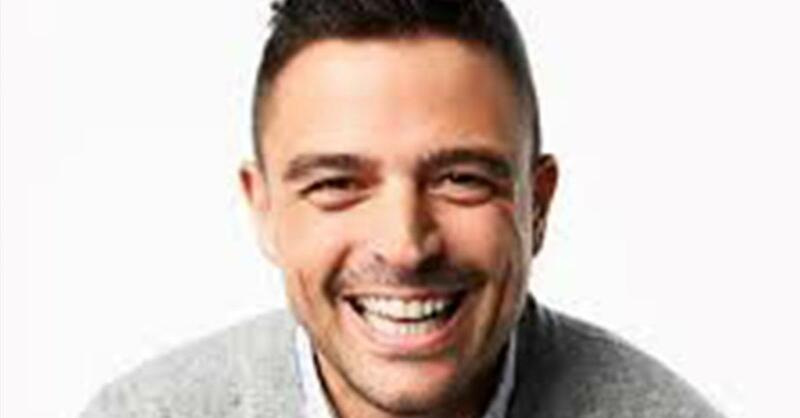 Listen as Jenn chats with John Gidding from Trading Spaces, he is guest speaking at the Southern Ideal Home Show this weekend! John also talks about which carpenter he prefers to work with and what we can look forward to from him this weekend at the Southern Ideal Home Show! For tickets or for more information visit raleighfairgroundshomeandgardenshow.com.